“You know, I think my teeth have gotten too white,” said no one ever. Seriously, there’s no limit to the brightness of a perfect smile. 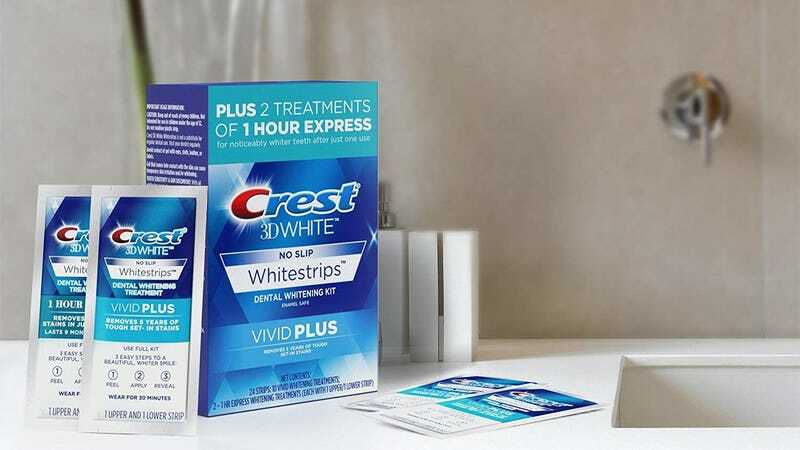 Because of this, Amazon has the 12-Treatment Crest 3D White Vivid Plus Whitestrips Kit for $18 when you clip the $5 off coupon on the product page and apply code 10VIVA12 at checkout. 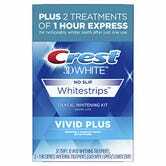 That’s $1.25 per treatment and a totally fair price for a smile white enough to glow in the dark. Is It Even Christmas Without a Seasonal Candle Burning? With This Yankee Candle Sale, You&apos;ll Never Have to Find Out.